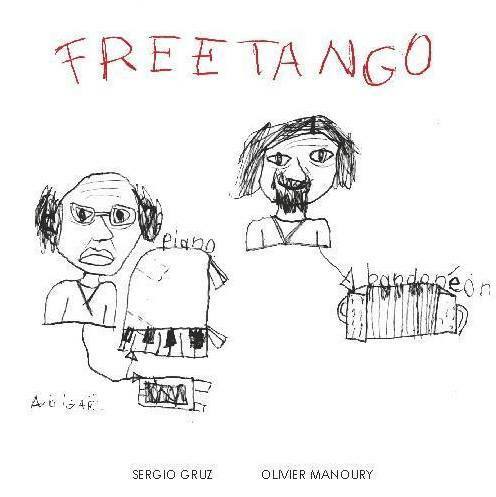 Free Tango is a project born from two musicians with a common language: the melodic and harmonic inheritage of Tango, and the improvisation technique, freedom and creativity offered by Jazz music. 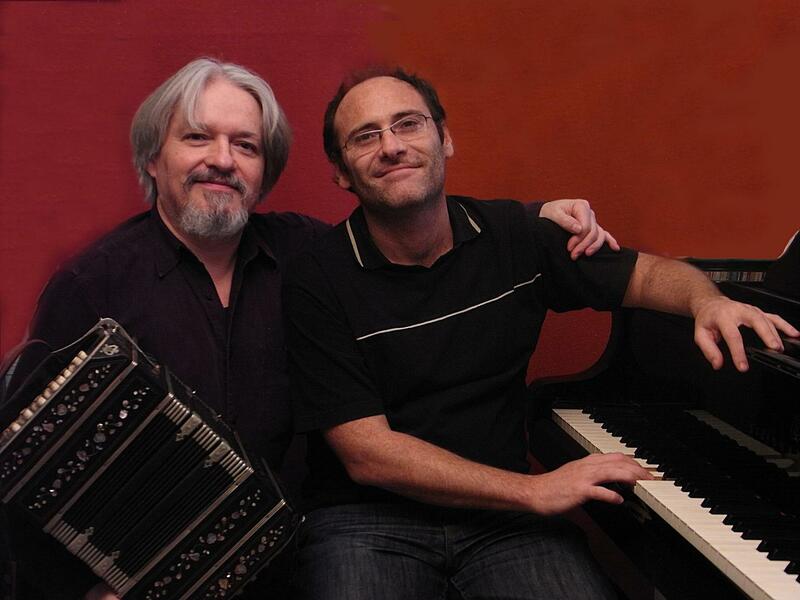 It is also about reminisence: traditional Tango themes, Argentinian Folklore and Uruguayan Candom. Many have experimented with Jazz and Tango since Astor Piazzolla but none really based upon improvisation. And this is what Free Tango is mainly about. The project is supported by the French Alliance Foundation. Free Tango toured in Latin America (Colombia, Ecuador, Agnetina, Uruguay) and performed at "Festival de Tango de Medellin" and at "Buenos Aires Tango" which are the most prestiguious Tango festivals worldwide.